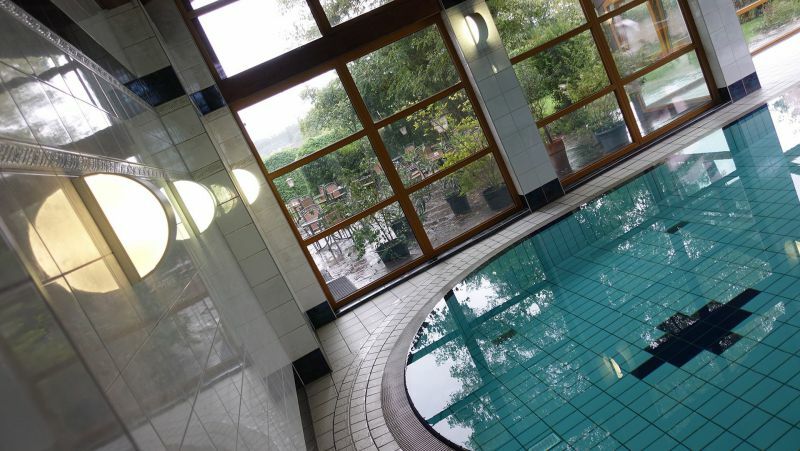 Wether jumping in the well tempered pool of our bathing paradise, visiting our sauna, an individual beauty program or a gentle massage: We offer you lots of wellnes options to let your spirits flow. Our beautician provides advice and indulges you with a beauty care. We harmonize your beautyplan with classic facial or body treatment. Refill with fitness, beauty and vitality - You're in good hands with us!